Everybody likes music, especially when it’s in your personal storage so you can listen to your jam anytime you want. I mentioned KeepVid Pro, an excellent software for Video Downloading; KeepVid also has this amazing software for music downloading. It’s called KeepVid Music, and it’s the best application you can have to download music and make the most out of it. Read on to know why. With KeepVid Music, you can enjoy unlimited free music. 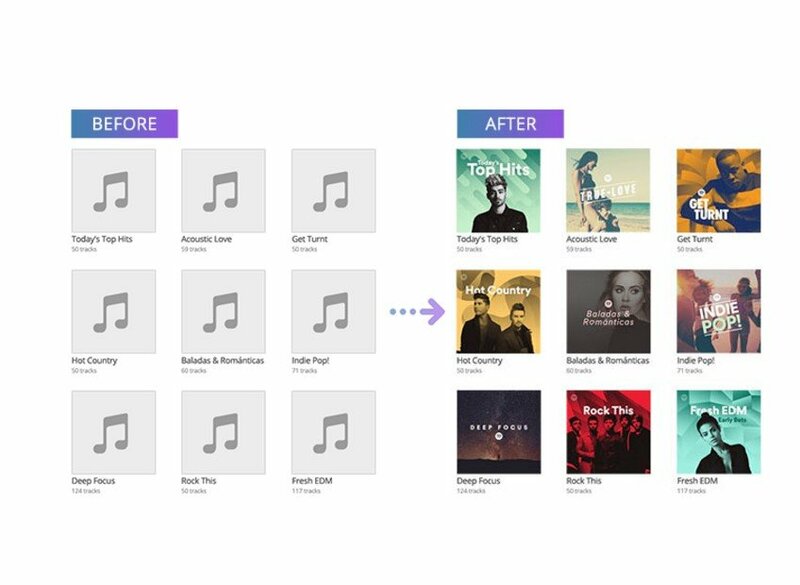 Not only this, after KeepVid Music downloads your favorite music for you, it does all the rest such as transferring and organizing your music library among almost all your devices. KeepVid Music helps you in discovering your kind of music among millions of songs on all the top sources of music. Play Music Online, using any Music Software or KeepVid Music itself. 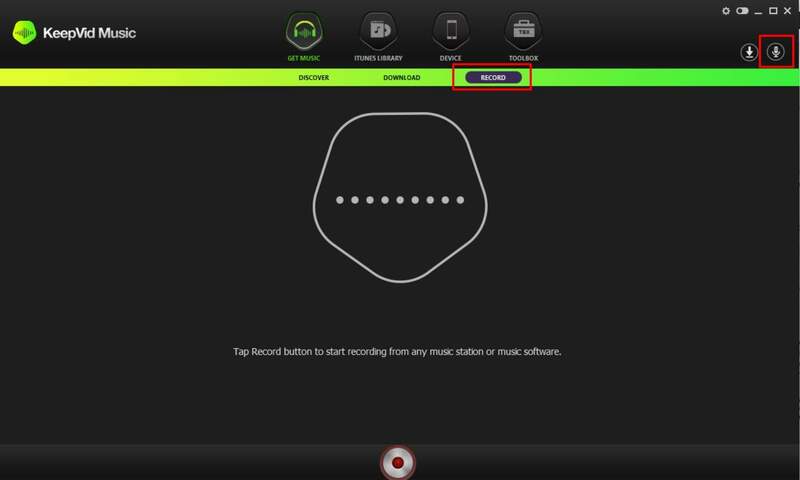 Go to Record section in KeepVid Music as shown. The best part is that all your recorded music is of high quality, i.e., high bit rate. 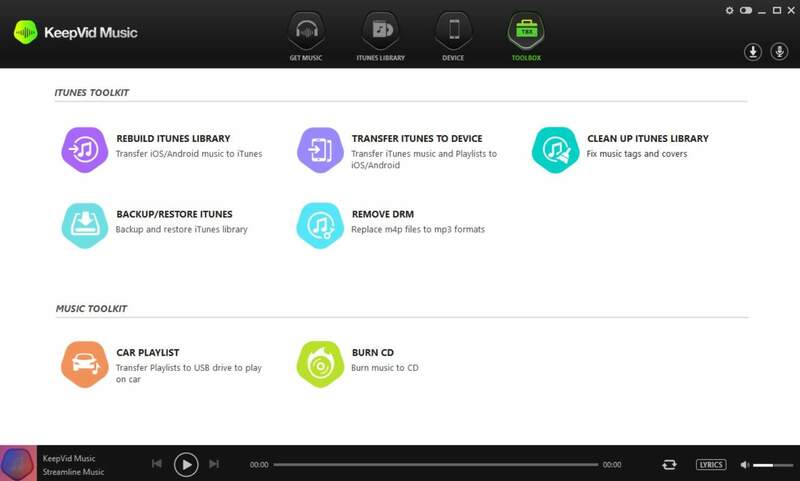 You can transfer your music across all your devices without any limits. KeepVid automatically organizes and maintains your music library by tagging your music, updating cover arts and thumbnails, removing duplicate audio files and removing broken and corrupted music files. Rebuild your iTunes Library by transferring music and playlists from other iOS devices and Android devices. 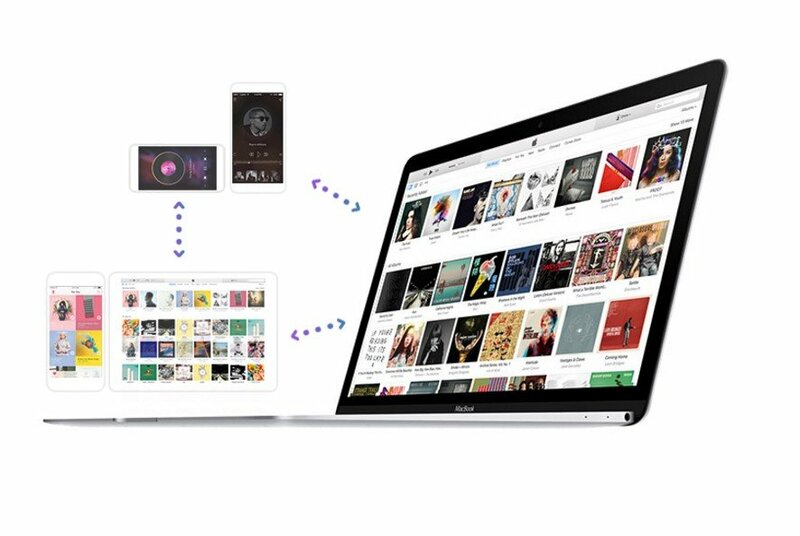 Transfer music from iTunes to all your devices. Fix iTunes library by removing corrupt and duplicate files. Transfer music to pen drives or your car’s storage to play music on a car. Burning music to your local CDs and DVDs. 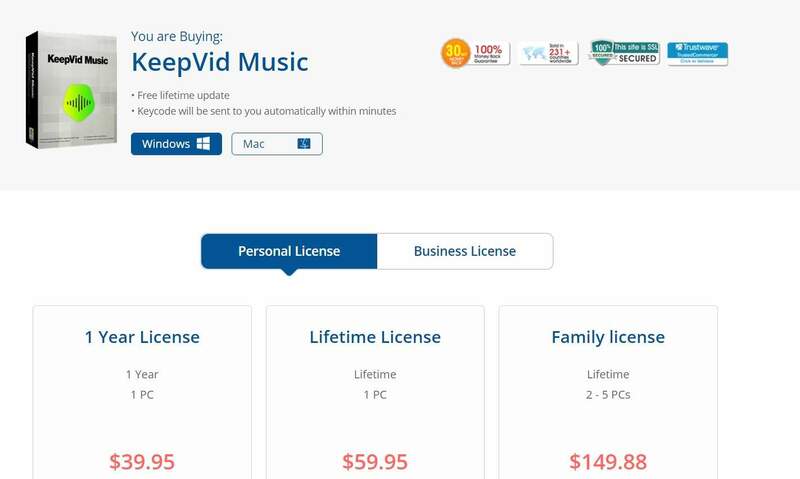 You can buy KeepVid Music for an incredible and affordable price too. KeepVid Music is without a doubt the best music downloader in the market. 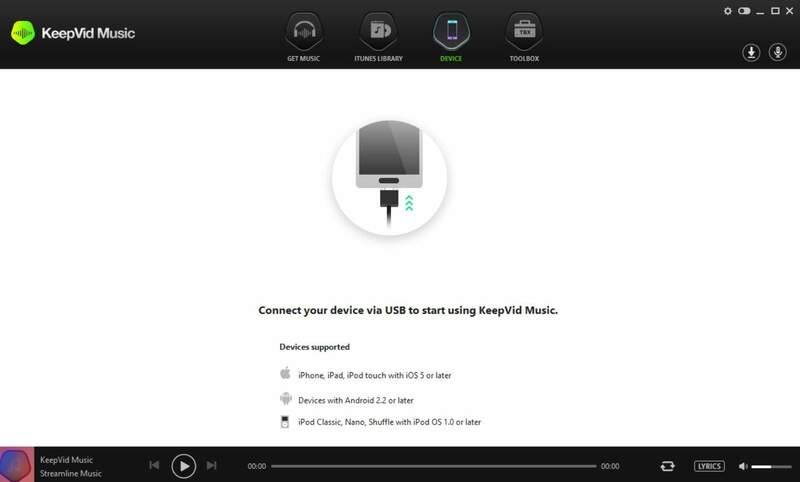 With loads of features and being extremely fast and light, KeepVid Music is the right pick. 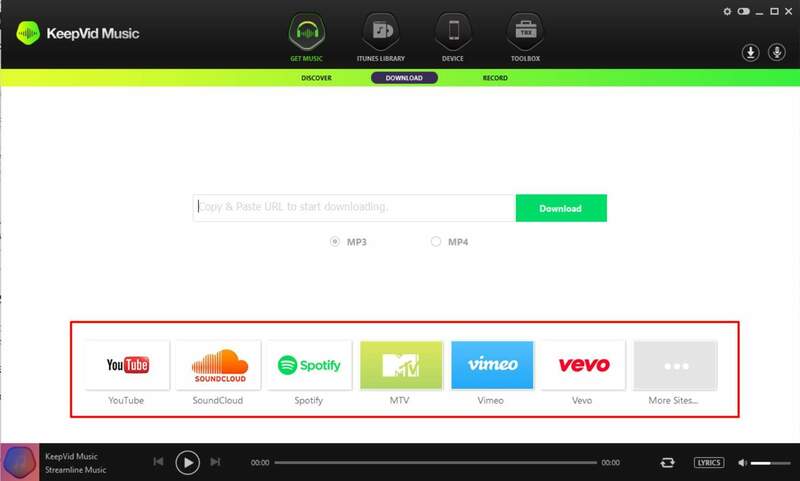 If you want to try it before buying, you can use the free mp3/mp4 music downloader.